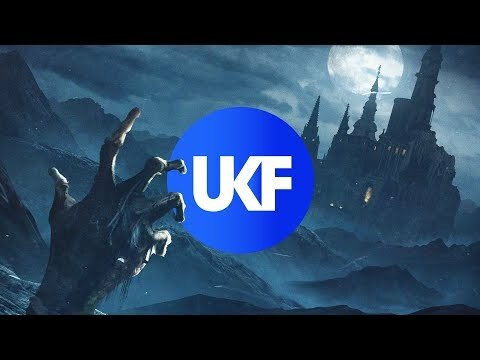 PREMIERE: Dirtyphonics LIVE @ EDC!PREMIERE: Dirtyphonics LIVE @ EDC! 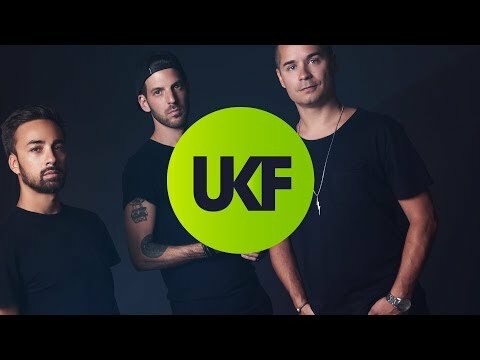 PREMIERE: Dirtyphonics LIVE @ EDC! 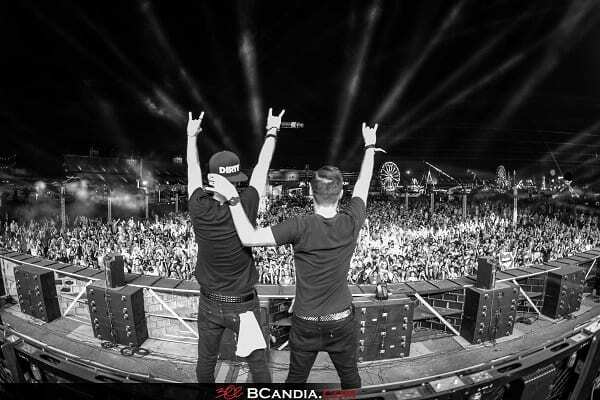 An exclusive premiere of the Dirtyphonics’ sense-melting set at EDC Las Vegas. With over 400,000 party people in attendance between June 20 – 22, EDC Las Vegas was one of the world’s biggest festivals this year. Boasting next-level production (including the 440 foot wide, 8 metre tall Kinetic Cathedral – officially the world’s biggest ever event stage) the line-up featured everyone from and everything that’s great about every shade and flavour of electronic music… Including the Dirtyphonics. And they’ve given us the full recording of their set from the event! Here it is… Full tracklist below. WARNING: It really is #DIRTY!